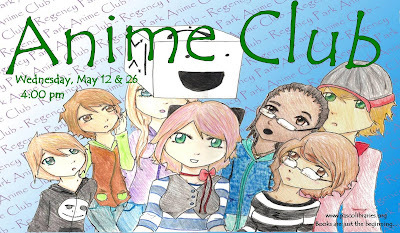 The teens' Anime Club is now meeting twice a month on the 2nd and 4th Wednesdays. This month's meetings will be held on Wednesday, May 12th and Wednesday May 26th, both at 4:00 pm in the meeting room at the library. Watch episodes from some of your favorite anime series. The Regency Park Book Club's next meeting will be held on Tuesday, May 11th at 2:00 pm. 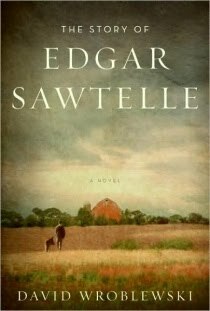 The book selection this month is The Story of Edgar Sawtelle by David Wroblewski. Find out more about the novel and its author here. Copies of the book are available at the Check Out desk in the library. Just ask for this month's book club book! On Thursday, May 6th from 5:30 to 7:30 pm, a representative from S.C.O.R.E. will be at the library teaching a seminar entitled "How to Manage and Grow an Existing Business. Any adults are welcome to participate. No pre-registration is required. Recycled Crafts are a Hit!! One man's trash is another man's treasure, or so the saying goes. On April 8th at the Regency Park Library, we put that thought to the test. We took items that would normally be thrown away... such as old juice bottles, buttons, and cereal boxes... and turned them into our very own treasures! Over the past couple of months, we collected juice bottles. (Thanks to the storytime moms!) 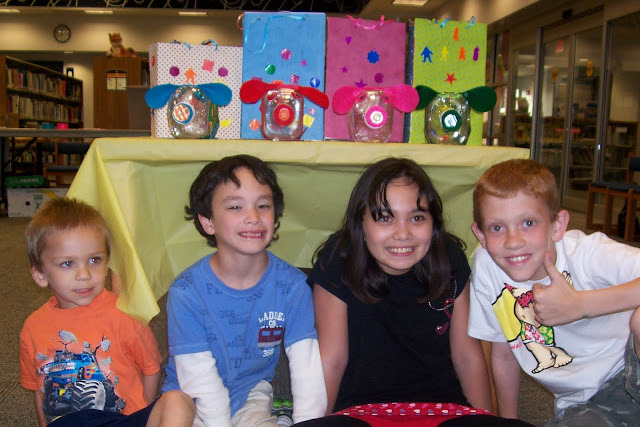 We used some scraps of cardboard and felt, old buttons, and pipe cleaners and turned them into piggy banks. We made gift bags by covering old cereal boxes with decorated paper and adding a few stamps and some ribbon. We succeeded in turning this trash into some great treasures that can be re-used! 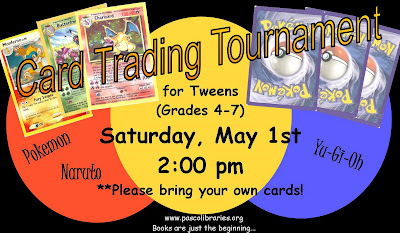 We're having a card trading tournament at the Regency Park library. 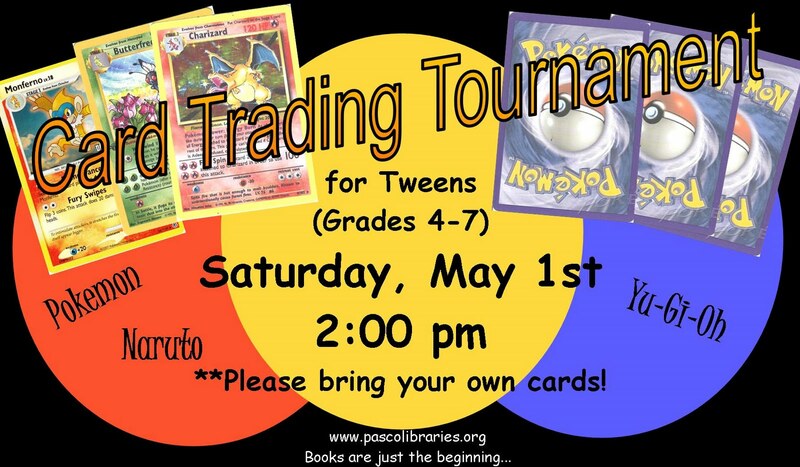 Bring your Pokemon, Yu-Gi-Oh, and Naruto cards to battle it out! This event will take place on Saturday, May 1st at 2:00 pm. 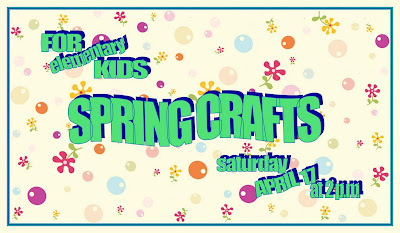 Tweens (grades 4-7) are invited to participate. 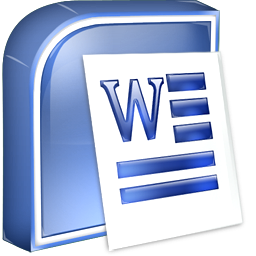 Come learn the basics of Microsoft Word! Learn how to change formatting, add pictures, add colors, and more! Class starts at 10:00 AM on Friday April 30th. Please call (727) 861-3049 to register, the class is free. Teens can join us for our monthly Game Zone program. Come to the library and play some of your favorite video games. 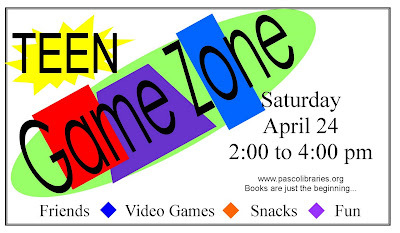 This month's Game Zone will take place on Saturday, April 24th at 2:00 pm in the meeting room at the library. Elementary-aged kids, come and create some seasonal crafts at the Regency Park library on Saturday, April 17th at 2:00 pm.